School time or travel time! 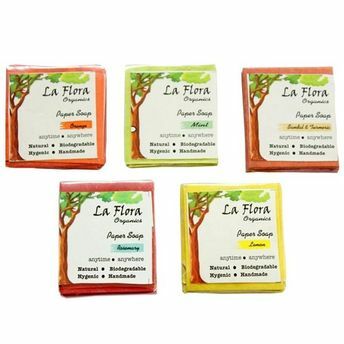 You don't need to use a shared soap in a public washroom. 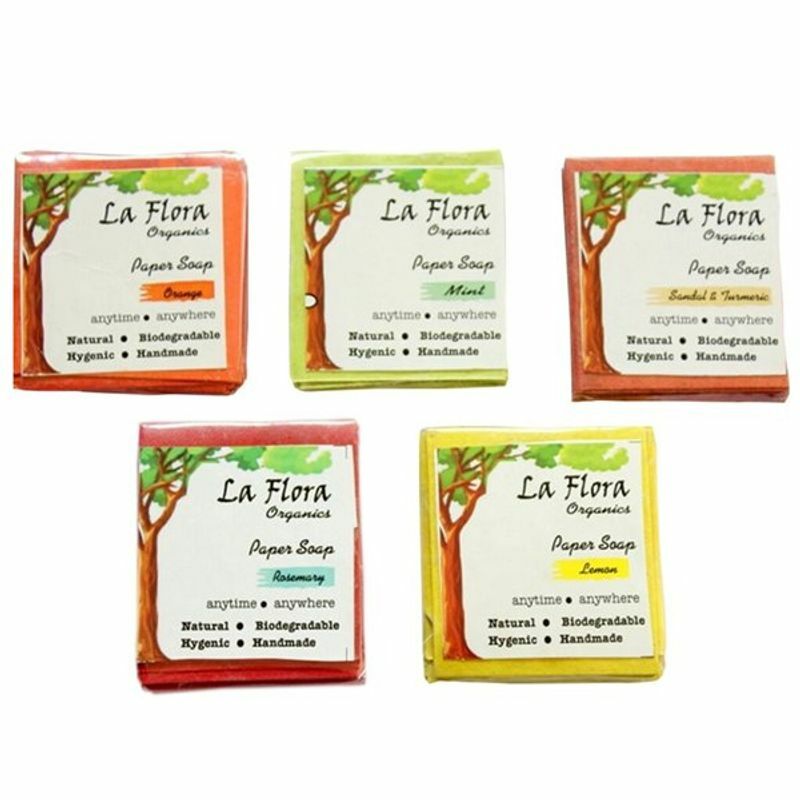 Carry La Flora Organic's pocket paper soap for use anytime, anywhere.These Veg Oil based natural soap coated on handmade paper sheets has Coconut oil that moisturises & cleanses your skin deeply.